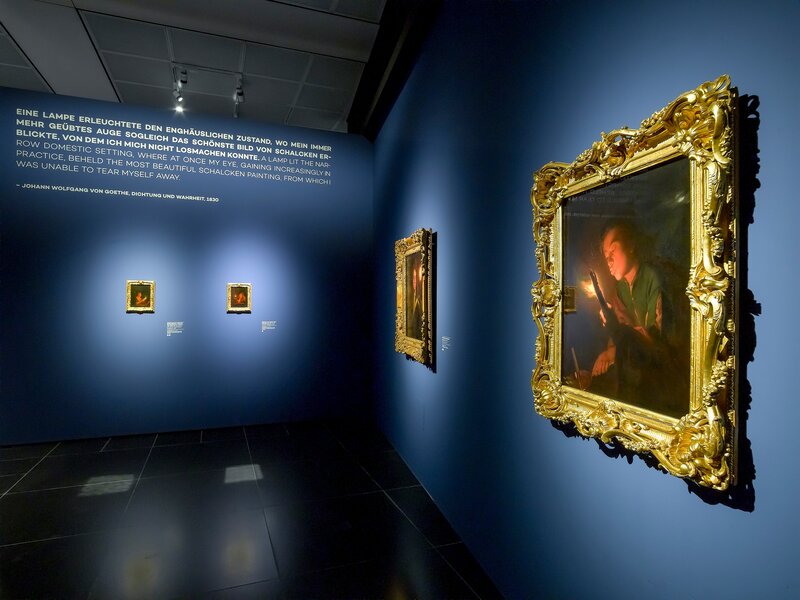 Cologne, Germany – Royal Philips (NYSE: PHG, AEX: PHIA), the global leader in lighting, introduces its new PerfectBeam luminaire range for museums in an exhibition titled “Painted Seduction” at the Wallraf-Richartz-Museum in Cologne. Philips’ new museum lighting range offers an unmatched degree of flexibility to help museums adapt their lighting to the unique demands of temporary exhibitions and last minute lighting design adjustments. The Philips PerfectBeam luminaire range has been developed specifically for museums, striking the perfect balance between presenting art and preserving it. It enables the presentation of each work of art in its true colors, subtly attracting and guiding the viewer’s eye, making it easy to see, interpret and appreciate works of art down to the smallest detail. Philips’ high quality LED lighting for museums contains no harmful UV or IR radiation to ensure preservation of precious exhibits. The first implementation of the product in the Wallraf-Richartz museum in Cologne is a testament to the flexibility of the luminaire. Dutch Baroque painter Godefridus Schalcken (1643-1706) was famous for his skill in reproducing the effect of candlelight and the play of light and shadow in his paintings. Philips’ highly flexible PerfectBeam luminaires enabled a sparing and selective use of light in this exhibition to create an atmosphere that reflected the artist’s particular style. 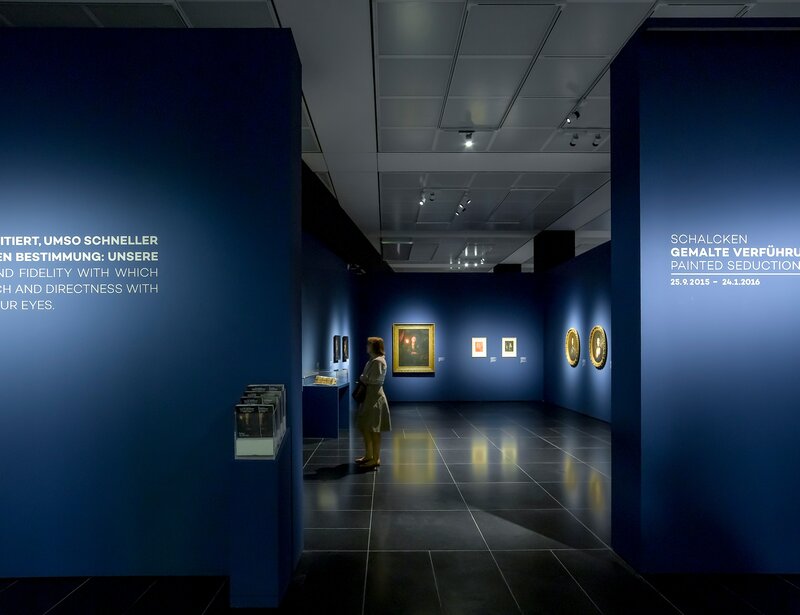 Furthermore, Philips’ state-of-the-art LED lighting technology enables 80% energy savings for the Wallraf-Richartz Museum compared with the previous lighting solution. More than 300 years ago the Dutchman Godefridus Schalcken used light in a masterful way to create moods and emotions in his paintings. 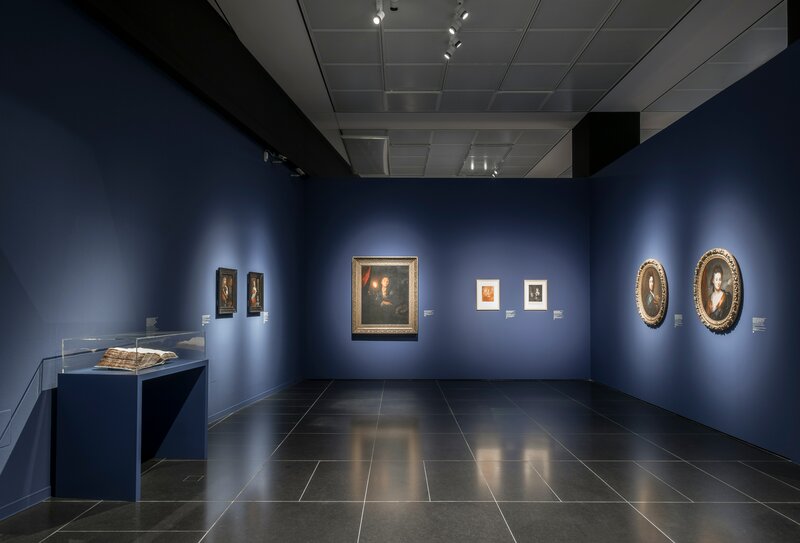 Now Philips is using its market-leading LED lighting expertise to create a lighting concept for this exhibition that matches Godefridus Schalcken’s play of light and darkness to create a memorable experience for visitors discovering the beauty of his work. In 2013, the renovated Rijksmuseum in Amsterdam in The Netherlands opened its doors to the public with its entire art exhibition illuminated with the latest LED lighting from Philips. The exhibition "Schalcken - Painted Seduction" is one of the cultural highlights in UNESCO’s International Year of Light and can be visited from 25th September 2015 until 24th January 2016 at the Wallraf-Richartz-Museum in Cologne.